The number of total internet websites rose from 1 billion in 2016 to 1.8 billion in 2017. But creating websites isn’t the sole domain of skilled web developers anymore – platforms such as Wix and Weebly allow anyone to create a beautiful, advanced website without touching a line of code. Wix and Weebly are hugely popular site builder platforms. If you’re looking to create a website using a site builder, these are most probably going to be in your list considerations, likely including other options such as WordPress and Squarespace. But which one should you use to build your website? These are both complete software-as-a-service (SaaS) solutions that claim to offer the easiest way to create a website without the need for any coding knowledge. But users are choosing one service over the other because clearly, these aren’t one-size-fits-all products. Both these site builder platforms have their own strengths and weaknesses. And that is what we’re going to find out in this Wix vs Weebly comparison. Wix vs Weebly – Which Site Builder is Better? Which has Better Customer Support Wix or Weebly? Is Wix More Affordable Than Weebly? Website builder platforms such as Wix, Weebly and WordPress rely on templates to provide the front end design of a website. Thus, the quantity and quality of templates offered for any website builder platform is quite important. A well-designed template makes a positive impression on a website’s visitors. But a good design should be paired with good usability in order to be truly successful. Speaking of usability – mobile-optimized templates are an absolute necessity. A significant portion of a site’s visitors will be using smartphones or tablets to access it. But the smaller display size of these devices requires special design considerations in order to provide an optimal viewing experience. 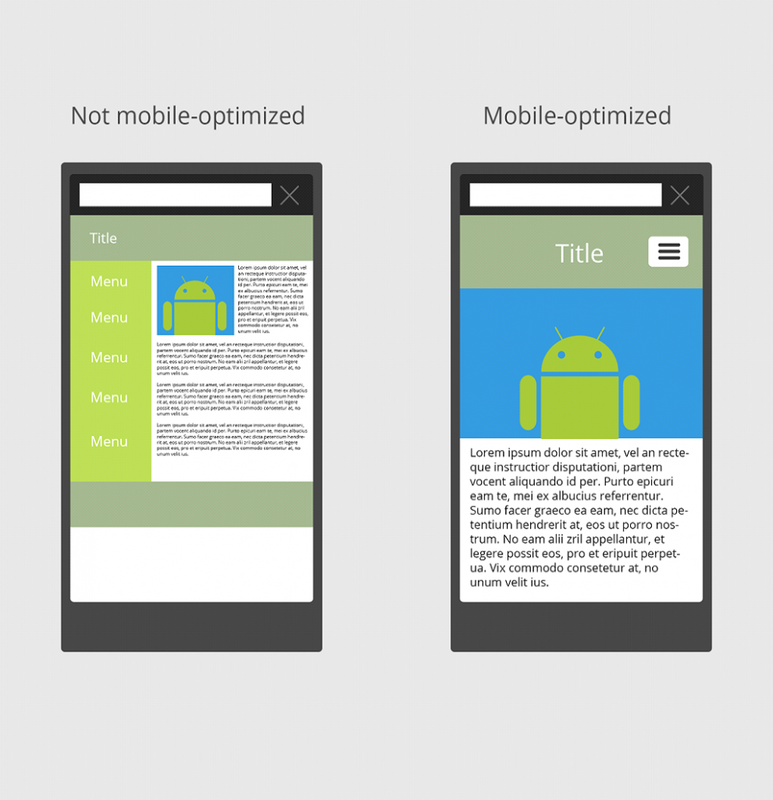 Thus, always make sure that the template you choose is fully responsive and mobile-optimized. If you’re serious about your search engine optimization (SEO), having a well-designed and fully responsive template should be one of your top priorities. Wix offers its users – regardless of whether they’re paying or not – access to more than 500 professionally designed templates. 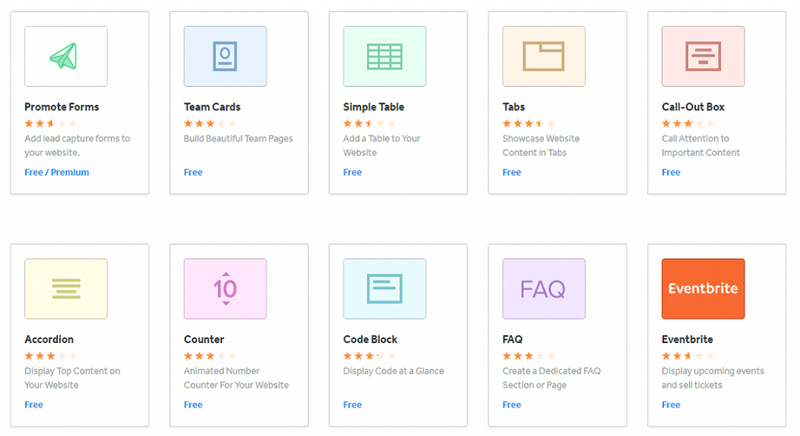 This is very impressive as we haven’t come across any other site builder platform that offers this many templates. And Wix isn’t just aspiring for having the most amount of templates either. Most of the templates offered have beautifully designed interfaces that are ready to use without the need for extensive modifications. You really won’t feel the need to tweak the design aspect of these templates, instead you’ll just need to add in your own content and your website will be ready for the public. 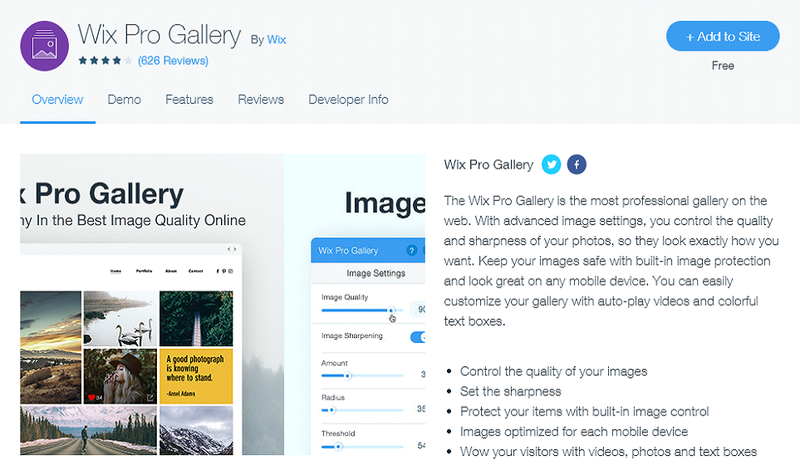 The Wix template store itself is very intuitive to use. Templates can be filtered by categories and sub-categories so you can find the perfect fit for your website’s niche. And a Wix template is just the starting point. Later on in the article we’ll explain just how easy it is to modify each and every aspect of the template using the platform’s powerful site editing tool. You really can modify the design of these templates to your heart’s content. One thing worth mentioning is that you’ll have to be a hundred percent sure about the design of a template before choosing it for your website. Why? Because once you’ve chosen a template, Wix does not allow you to migrate to another template. A lot of users might not be aware of this limitation and will realize it when it’s too late. Hence, take extra care before choosing a Wix template. Weebly offers a selection of more than 100 templates to its users, which is far less than the amount of templates you get with Wix. Still, 100 designs is still a lot to choose from and fortunately the template store allows you to filter templates according to category. The quality of the designs is quite professional and there is a healthy amount of variation between them. One thing to note is that finding a template on the Weebly website will take a longer time compared to Wix. That’s mostly because of the filtering system – it’s great but it places the various templates into broad categories. The design of the templates can be further tweaked using Weebly’s site editing tool. We’ll discuss the extent of the customizations possible in a later section. 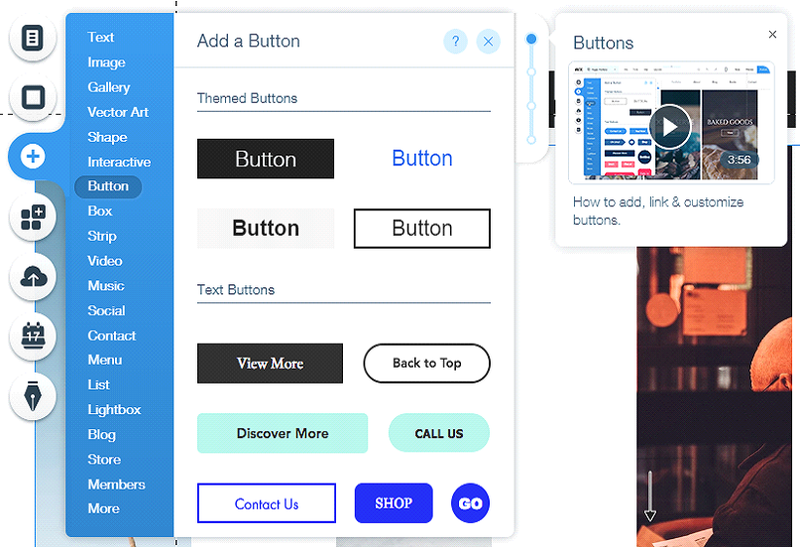 Unlike Wix which limits users to a single template design for a website, Weebly allows you to change the complete template any time you want. The content of the website will be automatically migrated to the new template and after a few tweaks here and there your website will be ready to go live. Wix does not allow users to import custom template designs. As such, there are no third-party developers or designers offering Wix templates. This really isn’t a huge problem because Wix offers a tremendous amount of variety in its own template store. Weebly does allow users to import their own custom designs. And that means that there are designers and developers out there offering their own Weebly templates. A reliable source to get templates is Theme Forest, but unfortunately it only has 7 Weebly templates available. A core part of the appeal of products like Wix and Weebly is their ease of use. But despite this, people might need a little help in getting started. Not every aspect of these products is going to be simple, and for that there must be reliable and helpful customer support. Wix has comprehensive and detailed documentation that covers each aspect of the platform. Also, users can usually find instructions and resolutions to common issues by accessing the service’s knowledge base. But some of us just prefer to talk to an actual person to get help. In this regard, Wix offers online support for all its paying users. Online support can be reached through email or phone, with the glaring omission being live chat. There are also set timings for reaching online support – Monday through Friday from 5am to 5pm PST. The absence of live chat support might irk some users who’re wary of the wait times generally associated with email and phone support. 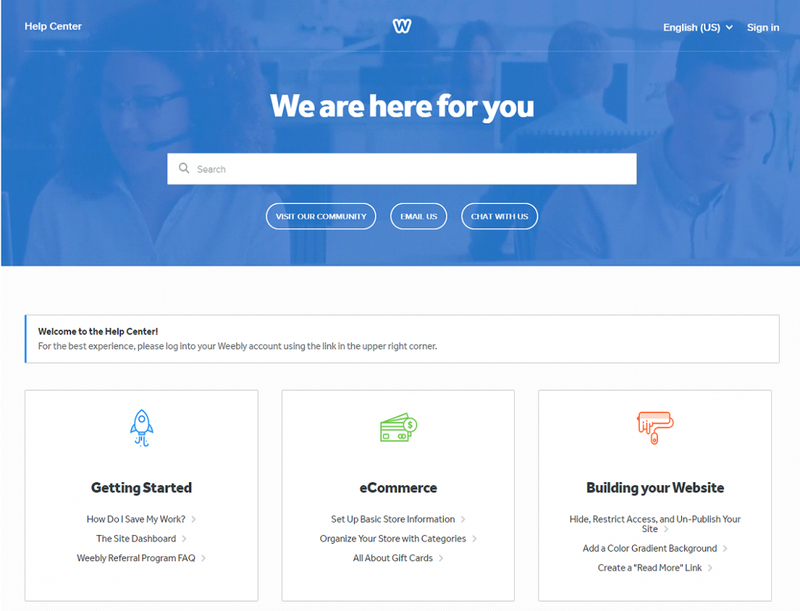 Weebly offers online support for all its users – including the ones who don’t pay. This includes access to a community forum, live chat and email support. Phone support is available for users who opt for the PRO price plan and up. Wix and Weebly allow anyone to use their services for free. That means you can have a website up and running without paying a dime. But keep in mind that the free website will not have its own domain (yoursite.wix.com) and there will be a lot of intrusive branded advertising on it. In order to remove the advertising and to have a custom domain name, you’ll have to pay a monthly fee. Users can avail discounted pricing on these subscription plans if they choose annual or bi-annual billing. Wix also runs promotional offers from time to time offering up to a flat 50% off pricing. The entry-level Connect Domain plan ($7/month) allows you to connect a custom domain to your Wix website. It does not remove Wix advertising and features a rather limiting 1 gigabyte of bandwidth. We can only recommend this option for students at the most. Users who want to set up an online store using Wix will need to opt for the eCommerce ($20/month) or VIP ($30/month) price plans. These plans provide access to the platform’s Wix Stores plugin, which lets users build a professional eCommerce site with relative ease. The price-per-month of these plans falls significantly (up to 68%) if the user opts for annual or bi-annual billing. 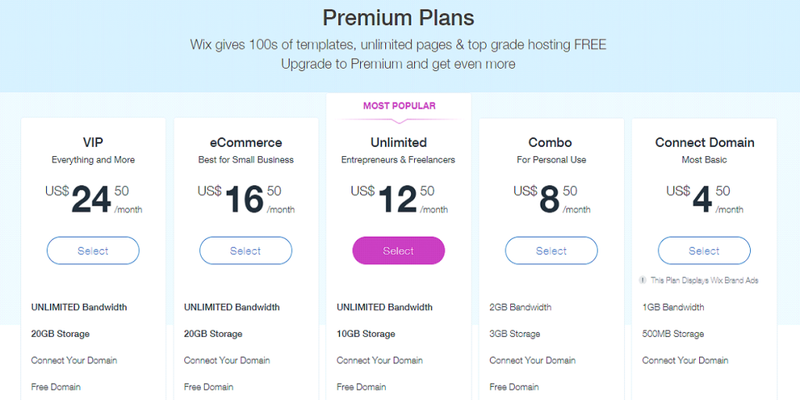 The entry-level Starter price plan is more expensive than the entry-level Wix Connect Domain plan ($7 per month), but keep in mind that the Starter plan does not have Weebly advertising. It also includes a free domain which is not included in the Wix Connect Domain price plan. Also, eCommerce features are enabled for all of Weebly’s price plans. However, users of the Starter and Pro price plans will be restricted to having just 10 or 25 products respectively. Overall, the pricing is quite competitive with Wix with the exception of the Performance plan. 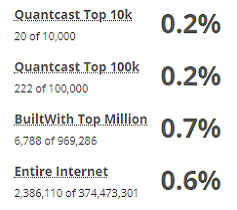 At $46 per month it’s almost 50% more expensive than the top-tier Wix VIP plan ($30/month). This plan is really more suited to serious eCommerce businesses who want advanced marketing functionality – something this plan offers. The popularity of a product or service is a great way to gauge its success. The more popular a product, the more likelihood that it’s justifying its marketing claims. There are some popular services that go under after a while (Twitter’s video sharing app Vine), but the majority of popular products stay relevant by receiving a constant stream of updates. When it comes to website builders, going for the most popular one isn’t necessarily going to be the best decision. What you should really be caring about is whether its costs and features match up with your own requirements and limitations. 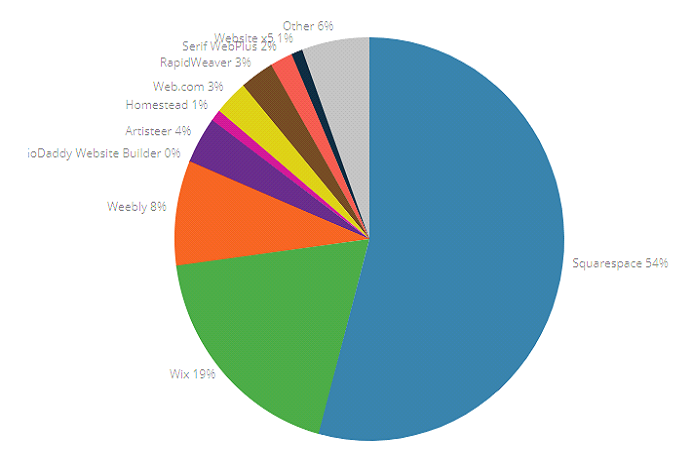 Wix and Weebly are both leading site builder platforms, but which one is more popular? Let’s find out. Wix is tremendously popular as a simple website builder. The fact that it costs nothing to start your own Wix website only adds to its appeal. It shouldn’t come as a surprise then that there are almost 2.3 million Wix-powered websites in the world today. Weebly on the other hand is popular in its own right. 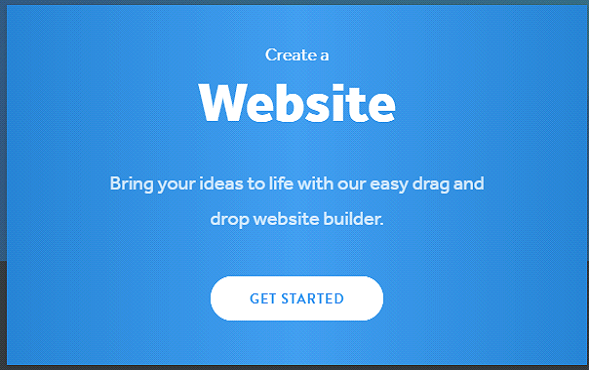 With almost a million websites built on the Weebly platform, it’s easily one of the most popular website builder tools out there. Google’s search trends are an indicator of how much user interest a product or service is garnering. The image above shows user interest in Wix (blue) and Weebly (red) from May ’13 to May ’18. It’s quite apparent that both terms had similar levels of user interest back in 2013. But Wix has gained momentum when it comes to searches while Weebly’s graph is actually in a decline as a whole. Being a publicly-traded company, Wix is required to disclose its financial performance numbers. As such, it generated $296 million in revenue back in 2016. Weebly is a private company and has not chosen to disclose their revenue figures or even the number of paying users on their platform. Thus it’s quite difficult to judge its financial performance against Wix. Plugins provide an easy and convenient way of adding functionality to your website as your requirements expand. Because Wix and Weebly are proprietary platforms, the features that come built-in cannot be modified in anyway. To provide flexibility to users, Wix and Weebly both allow additional features through plugin integrations. Both platforms have dedicated plugin or app marketplaces which host hundreds of plugins which claim to enhance the functionality of the platform. Let’s take a closer look at the plugin ecosystem for these site building tools. The App Market itself is quite nicely designed and has a colorful yet clean aesthetic. Browsing and navigating through the apps is quite easy and the filtering system makes it easy to find an app that will fulfill your site’s requirements. Wix maintains a very strict control over the quality of the apps on its App Market. Although the number of apps available here is frankly, not that impressive, but there is a lot of variety and most users will be satisfied with the flexibility these apps offer. Also, there aren’t any fiddly steps to perform when installing these apps. Simply find an app you like and click on the “+Add to Site” button. Wix will handle the rest and the app will be ready to configure and use. The Weebly App Center hosts more than 300 plugins/apps that have been designed to extend the functionality and features of the core platform. The selection of plugins is noticeably larger than Wix’s App Market, so we were curious to see if there was actual quality behind the quantity. 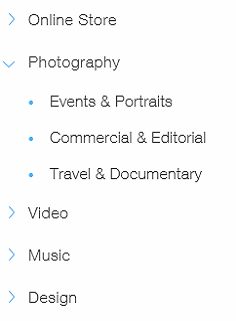 To make the interface simpler to navigate, Weebly has assigned broad categories to the apps. The “Made by Weebly” apps have been designed and developed in-house and should offer the best quality and support. Worryingly however, most of the Weebly-developed apps do not have a favorable rating from users. Otherwise, the general selection of apps is quite reasonable and covers functionality required by most users. Installing a plugin is also pretty straight-forward. Simply find a plugin you like and you can add it to your website with a couple of clicks. The default features that come with a platform make up for a major portion of its appeal. Sure, apps and plugins can oftentimes make up for a lack of built-in features but those add unnecessary complication into the process. What’s more, some plugins can also create security risks for your website. Therefore, consideration should definitely be given to site builders that aren’t too reliant on plugins and instead offer a decent set of built-in functionality. Wix claims to offer the best SEO for your website and offers a step-by-step process to setup your website for peak SEO performance. 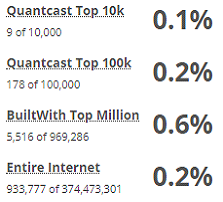 This process is part of the platform’s SEO Wiz feature and it’s quite impressive. It’s definitely not an in-depth SEO feature but it covers the basics very well and gives you a good starting point for SEO optimization. Weebly also offers users the ability to tweak some basic SEO parameters such as a page’s title, meta description, keywords and so on. All of this is great but it’s not quite as intuitive as Wix’s SEO Wiz feature. With Weebly you’ll just have to spend a little more time in getting SEO-related settings sorted. Analytics are an important part of any online business’s marketing plan. Without any knowledge about the traffic that comes to your website, you really won’t get far in your site optimization efforts. Wix does not include any analytics functionality by default. Rather, users who wish to know about their website’s user analytics can opt for the Wix Visitor Analytics plugin which offers rather detailed information about a site’s visitors. This is a feature that will be appreciated by many users as it doesn’t require any sort of configuration. 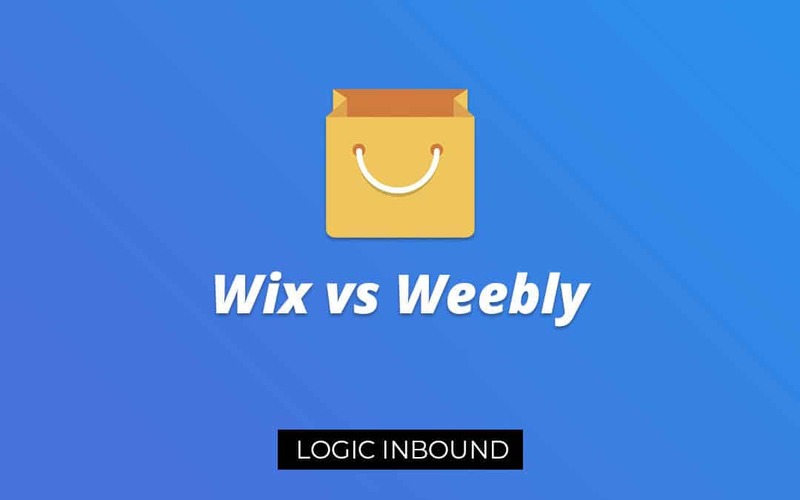 Both Wix and Weebly come with a comprehensive set of tools that enable users to create professional eCommerce stores. Wix requires that the user installs the Wix Stores plugin to enable the eCommerce features. Wix does not charge any transaction fees on sales. Weebly charges up to 3%. 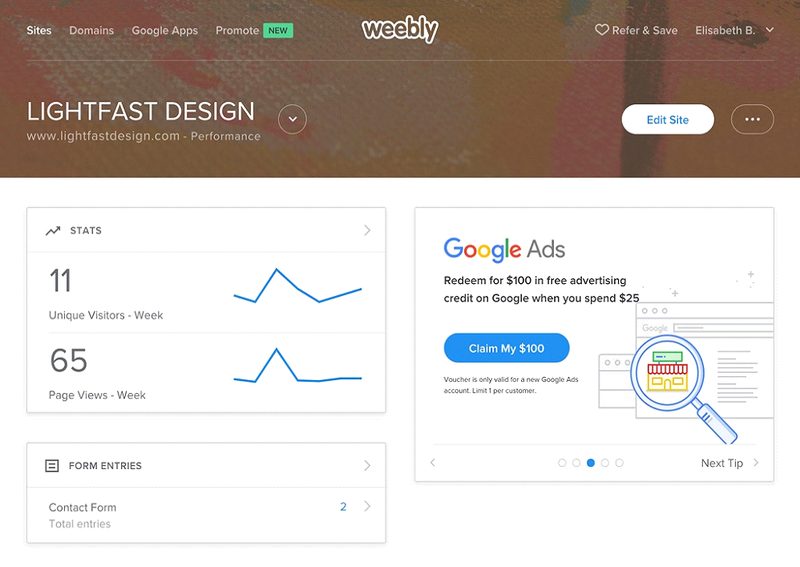 Weebly has an abandoned cart recovery feature in its Performance price plan. Wix does not have this feature at all. The apparent ease of use of services like Weebly and Wix is a major part of their appeal and popularity. People who choose either of these services expect a hassle-free experience in creating a website. Let’s find out how easy to use these services really are. Creating a website using Wix or Weebly is an extremely intuitive and straight-forward process. Simply go to the Wix or Weebly website and click on “Get Started”. In Wix’s case, users are taken to a page – which can be skipped – that asks them a few basic questions about the intended use of their website. This helps the service come up with its own recommendations as to how the website should look in terms of design. Weebly on the other hand, takes users straight to template selection. And that’s it! The website has been setup and can now be modified in any way you want – as long as the platform is capable of it. The Wix dashboard provides everything you need to manage a website, in a single place. It is very well thought-out and features a modern, minimalist user interface. You’re not going to be instantly familiar with the interface and there is a small learning curve involved. We would recommend first time users to go through the excellent Wix documentation to learn about the dashboard and the features available with it. The Weebly dashboard is also very well-designed and easy to use. Navigating through its various sections, we couldn’t help but notice the utter simplicity of the design and the interface. There is absolutely no clutter or unnecessary information here. Owing to the simplicity of the interface, new users will have an easier time getting to grips with the various features. We kept asking ourselves whether Weebly had made the interface too simple. The answer to that question lies within Weebly’s target audience – non-developers who want the easiest way to create a great-looking website. The site editor is perhaps the most important feature of these platforms. This is what you will be using to create a website. Wix claims to have the most advanced site editor in the industry – and in practice – we really can see why. Each aspect of a template can be edited through the interface. There really is no aspect of the design that cannot be modified. In fact, the range of customization offered here might actually be intimidating for newer users. There are numerous pre-built site elements that you can use. And the really interesting part is that Wix hasn’t just tried to bundle the most amount of features it can get away with. Everything feels high quality and real effort has been put into making sure that you get access to only the best in modern design. The Weebly site editor is also reasonably capable and gives the user lots of customization options. The interface however is much simpler and easier to understand. It does not allow users to tweak each aspect of the website but that’s a good thing. The Wix site editor’s technical capabilities are certainly impressive but only talented designers will be able to get the most out of it. The Weebly site editor keeps things simple while still offering plenty of room for customization. If we were to judge a website builder based purely on its technical merits, Wix would win this comparison easily. It has an impressively powerful website editor that gives users full control over the design of the website. Programmers and designers will be especially pleased with the Wix Code(beta) feature which allows users to delve deep into the code of the website. Wix really is trying to please everyone with its platform. Weebly on the other hand is clearly focused on users with limited technical and design skills. The template editor gives a reasonable amount of customization options but not too much so as to overwhelm and confuse users. During testing, we also noticed that the Weebly editor was noticeably faster in its response to inputs. There is no ‘best’ website builder out there. However, there certainly is a ‘right’ website builder which will fulfill your requirements and will prove to be a worthwhile investment in the long run. Go for Wix if you want full control over customizability of the website through advanced but relatively complicated features. Go for Weebly if you want an easy to use tool that lets you create a professional website without much effort. Superior site and template editor which allows for extensive design modifications. Code-level modifications are possible through Wix Code. Selection of more than 500 professional templates designed for a variety of website niches. Weebly only has around 100 templates. Better out-of-the-box SEO optimization features thanks to SEO Wiz. No transaction fees for eCommerce stores. Weebly users have to opt for the top-tier Performance plan to avoid transaction fees. Relatively cheaper price plans with comparable features. The top-tier VIP plan is $30-per-month while the Weebly counterpart is $46-per-month. Simple, easy to use interface is better suited for beginners. Comprehensive analytics features without the need for plugin integrations. Abandoned cart recovery feature (eCommerce). Wix does not have this feature. Live chat support on all price plans. Wix users only get email and phone support. Website template can be replaced with a different one at any time. Wix users have to create a new website if they want to go for a new design.